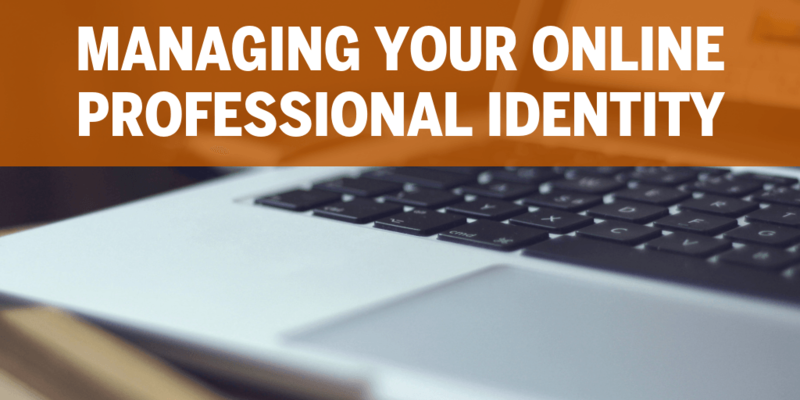 Learn how to make the most of online profile tools to create a professional online identity for yourself. We’ll talk about some of the tools available and how you can make them work together. Bring a tablet or computer if you have one.